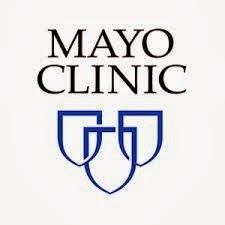 Mayo Clinic announced yesterday that Cardio3 BioSciences -an international Mayo Clinic collaborator -has received FDA approval for a phase III pivotal clinical trial of its stem cell therapy. The trial will test the Mayo Clinic discovery of cardiopoietic (cardiogenically-instructed) stem cells designed to improve heart health in people suffering from heart failure. The multisite U.S. trial, called CHART-2, aims to recruit 240 patients with chronic advanced symptomatic heart failure. "Regenerative medicine is poised to transform the way we treat patients." said Andre Terzic, M.D., Ph.D., director of the Mayo Clinic Center for Regenerative Medicine. 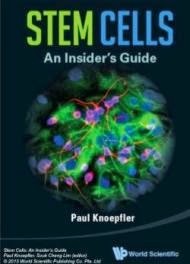 The video below by Mayo Clinic shows how stem cells are being used to treat people with heart failure. Cardio3 BioSciences, headquartered in Mont-Saint-Guibert (Belgium), is a biopharmaceutical company, founded in 2007, and focused on the discovery, development and commercialization of regenerative and protective therapies for cardiovascular diseases. Where can I get more information about this trial?